I am sure everyone remembers the saga of The Wellfleet Ghost Bike. 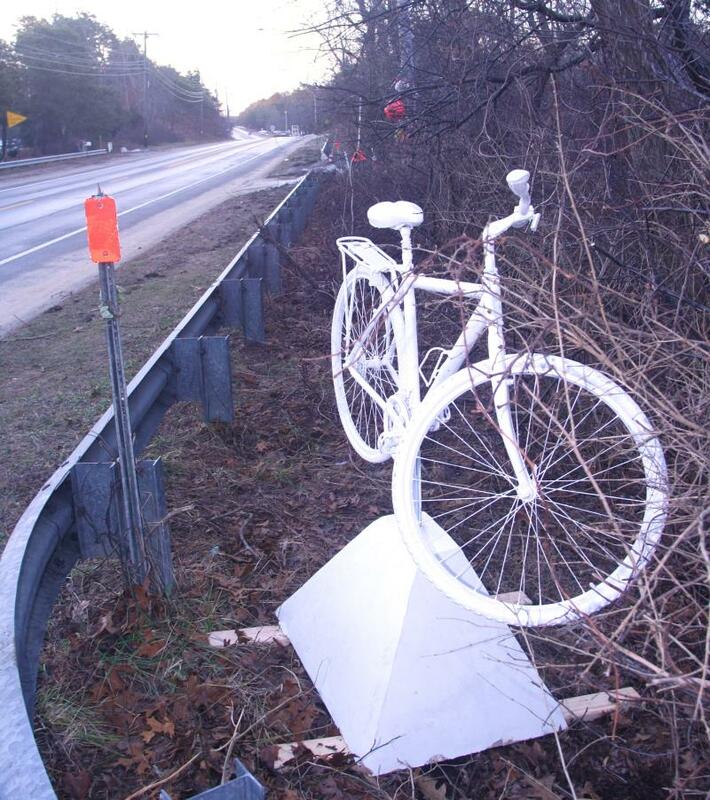 The Ghost Bike was a memorial tribute placed on the side of the road for Wellfleet teen Miles Tibbetts who was killed riding his bicycle. Well the Mass Department of Transportation with the type of infinite wisdom that only a state agency can display, decided it had to be removed since it was a ‘danger’ to motorists. 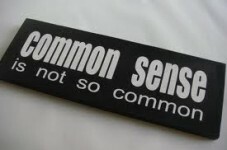 Our original rant on the issue can be read here, and there was a petition here if you want to get the entire history of the saga. “This location is far from any use of the road even for a pedestrian, and was not ever a mown area; the ‘re-installation team’ had to do some brush clearing to site the Ghost Bike. It is anchored with sufficient weight that there is not risk of it blowing over or otherwise easily getting loose and becoming an obstacle (approx. 400 lbs of concrete). We really feel that this addresses any actual safety concerns, and hope that it will be permitted the same courtesy as all the other Rt 6 memorials. Miles would have been taking SATs and thinking about which colleges to apply to if he lived this winter. Ray told him he belonged at Harvard. He was bright. Loved to argue his point with persuasion. He was an outstanding member of the Nauset wrestling team, and as a volunteer at Wellfleet Library, taught children how to play chess. Miles was the friend who everyone trusted. 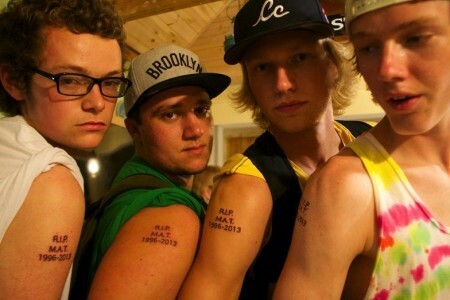 He led the way among a generation of Lower Cape kids finding their way through the landscape of growing up. He embraced fun but could be so serious. They will always remember the Wellfleet 250 celebration fireworks, under the influence of the lively spark that was the spirit of Miles Tibbetts. If any of the idiots who were involved in the removal of this bike in the first place are reading this, just let it go. If this bike is removed again we will post one article per day calling out every single person in the Mass DOT by name to let everyone know that they have no empathy for a community mourning the loss of a kid. 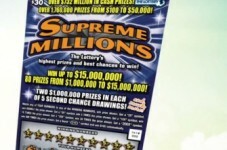 Cape Cod Couple Wins $15 Million On A Scratchy!